Last week we had the opportunity to visit Philadelphia, We had an absolute blast and I wanted to share everything here with my readers. 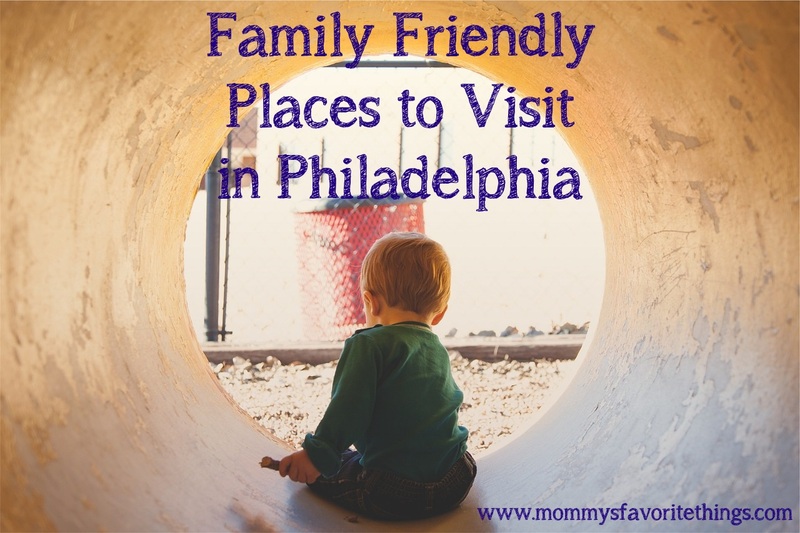 There are so many things to do in Philadelphia, and even with 3 kids in tow we were able to do most of what we wanted. 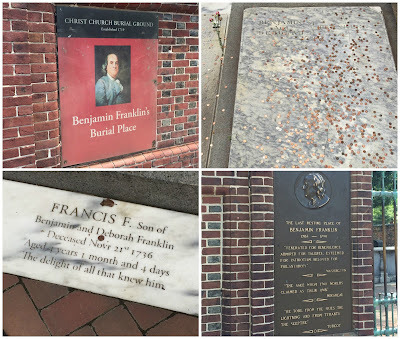 Benjamin Franklin's Burial. It was really cool to see this gravestone and some background info. Located at N Independence Mall E and Arch St, it's not too far from Center City. It was $2 per adult and child over 6 to get in. 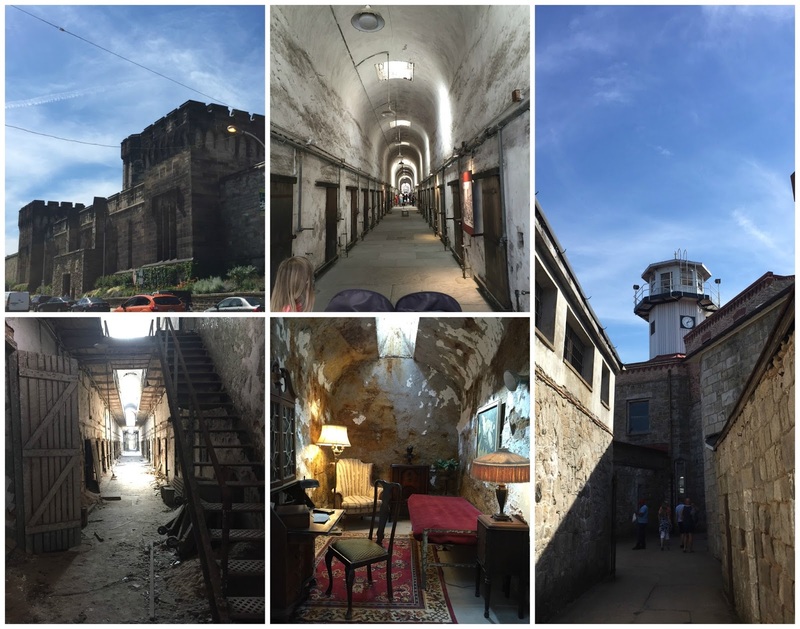 Eastern State Penitentiary was amazing. This was mine, my husband's and my 2 older kids (9 and 4) favorite place. They really enjoyed it and we did the self guided tour which had headphones and gave us a lot of information (narrated by Steve Buscemi). Al Capone's room is the decorated one in the collage below. Self Guided Tour is $14 per adult and ages 7-12 are $10. They also have time slots for a Guide Led Tour as well, prices are the same. 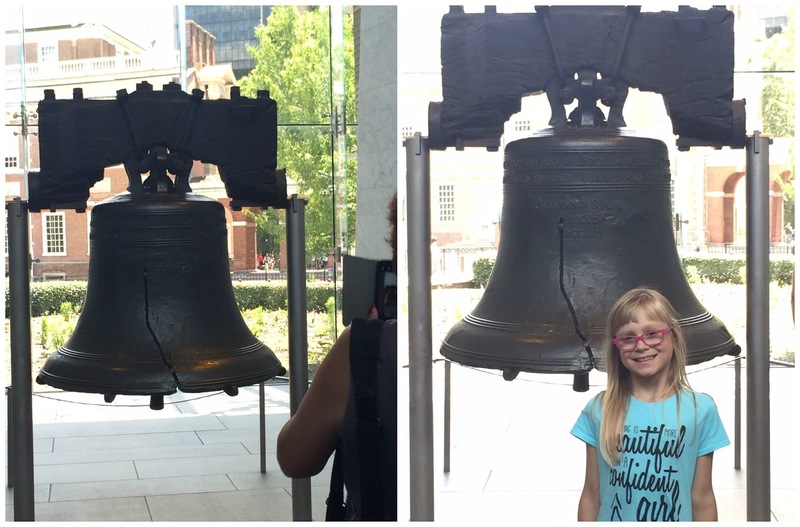 A must when you visit Philly is the Liberty Bell. There is a little museum (FREE) and then you get to visit and take pics with the Bell. Right across from the Liberty Bell is Independence Hall. Which has FREE tickets to visit, but you have to get them from the visitors center early in the day before they run out. We didn't get to visit this, but I'm sure it's filled with a lot of History. 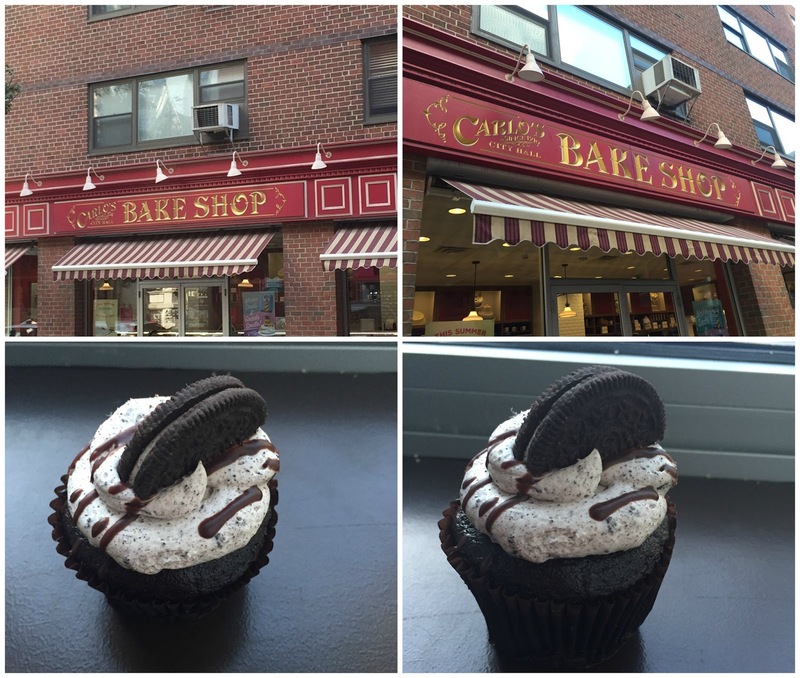 Carlo's Bakery!! Yes, an official one. We didn't know this existed until we passed by it one day. Their cookies and cupcakes are amazing, so were the cannolis! Hard Rock Cafe. We don't go to any major city without visiting the Hard Rock. Family Friendly atmosphere and GREAT food! The Iconic Rocky Steps!! My daughter and I jogged to the top, there is a volunteer taking pics of the family at the statue and he works on tips, we gave him $4. Otherwise this is free (unless you visit the Museum). Pizzeria Vetri was awesome awesome Pizza. A Large feeds 4-5 people and was ABOUT $25-$30 each. We got a Pepperoni and Melanzana and our family of 5 ate both. Even my daughter had 6-7 slices. They are smaller and thin. Just down the road was Sabrina's Cafe, Great pancakes and the Stuffed Challah French Toast will change your life! The Franklin Institute was fun for everybody. Lots of Science stuff and a Pixar museum that shows you how the movies are made. There was a real Mummy in an exhibit, but we couldn't take pictures. A brain, tons of fun stuff for the kids. They even had a kid science area. Located at 20th and Race, it's right across from Logan Sq. The U.S. Mint! There is a Factory Tour inside and you can see real coins being made. This was fun and educational for the kids to see. This is right across the street from Benjamin Franklin's Burial. Last but not least. 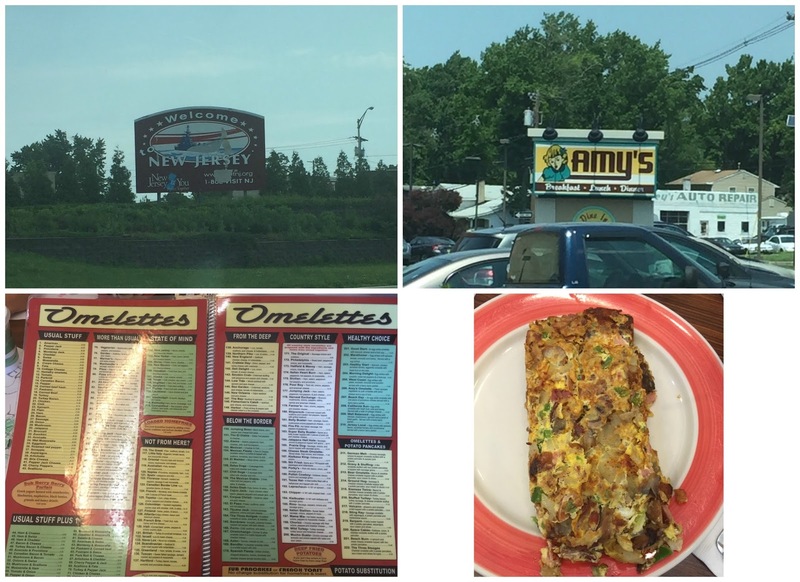 We drove to New Jersey for Breakfast before driving home. Amy's Omelette was awesome. Only a few miles from the border and they have 222 Omelette Options! WHAT?? It was almost impossible to choose! I settled on the belly buster and boy was it! Omelette's average $10 each, so well worth the price. 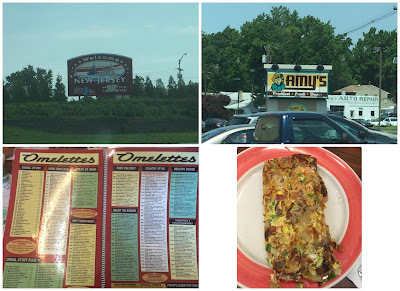 We visited the one in Cherry Hill NJ, but they have a few other locations. 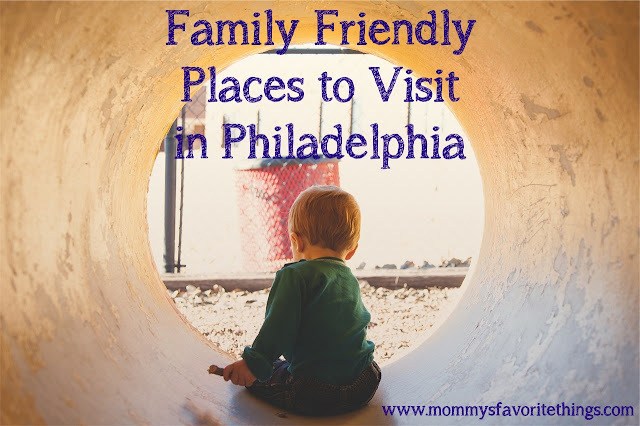 So there's my list of places to visit in Philly that are family friendly! Have anything else to add to the list? These are great ideas. 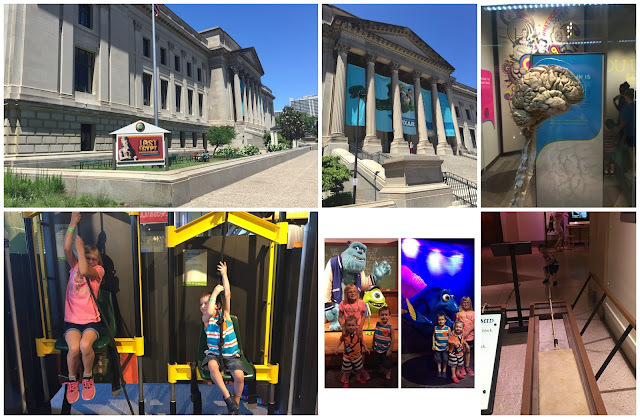 I enjoy the Franklin Institute and I look forward to going to the mint next time I'm in Philly. Pennsylvania is such a pretty state. I've never been to Philadelphia but would love to visit, there is so much history.